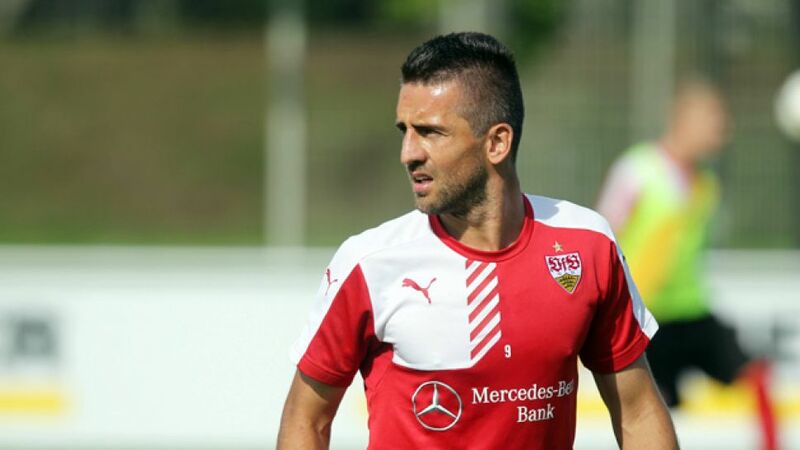 Berlin - Bosnia and Herzegovina international Vedad Ibisevic has left VfB Stuttgart and signed for Hertha Berlin. The 31-year-old, who made three of his 64 international appearances to date at the 2014 FIFA World Cup, has scored 82 goals in 202 Bundesliga outings, having also represented TSG 1899 Hoffenheim and Alemannia Aachen. "They were great years in Stuttgart, even though we have not always achieved the desired results," Ibisevic told his former club's official website. "In the end we came to the conclusion that a change was the right decision for both sides. I wish Stuttgart and all their fans the best of luck and a successful season." Ibisevic's new employers Hertha travel to Borussia Dortmund on Sunday afternoon.